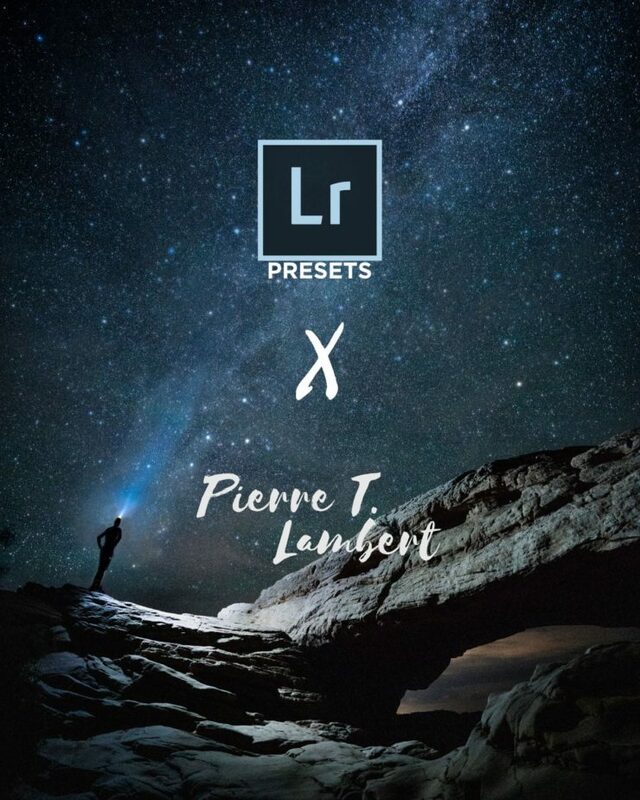 Home » Products » Lightroom Presets » Stars Lightroom Preset – Make your night photo EPIC! 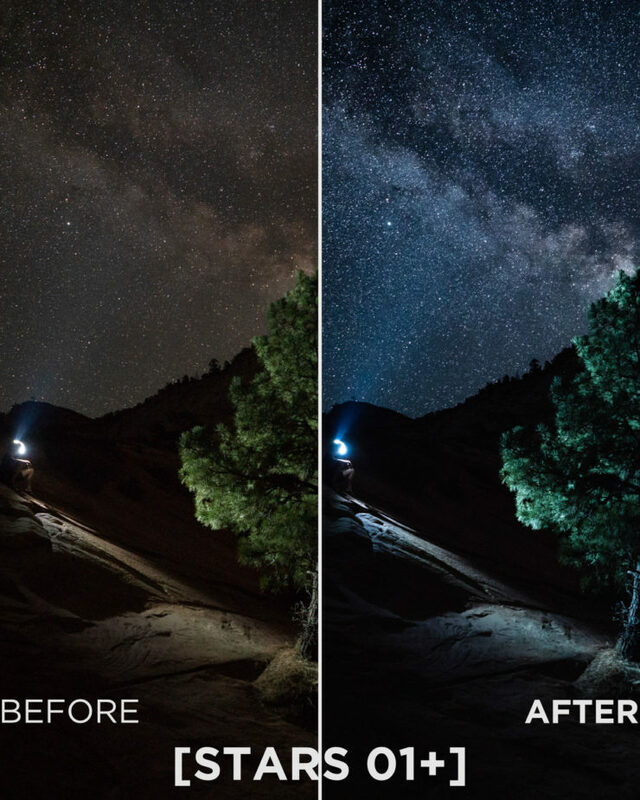 These presets are ideal for pictures of Milkyway and the stars at night. 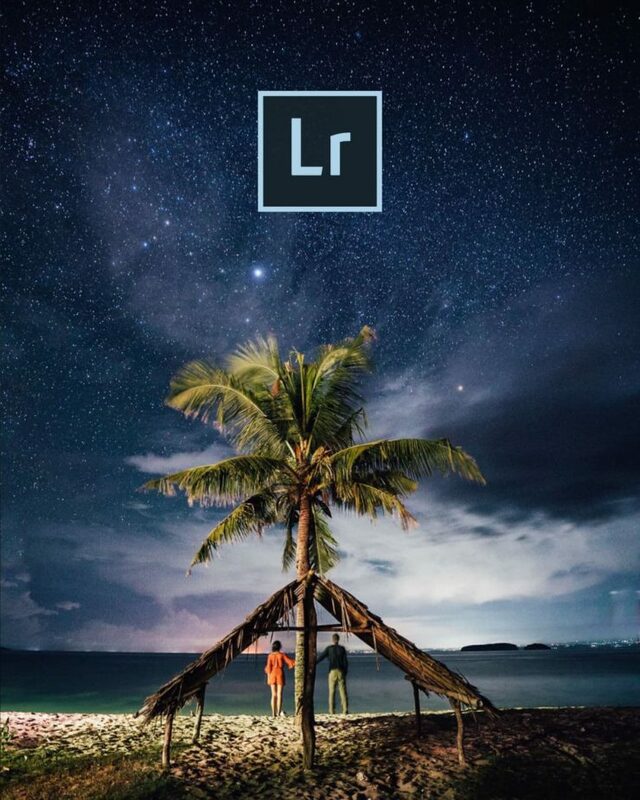 It will bring out the magic of the sky you captured. 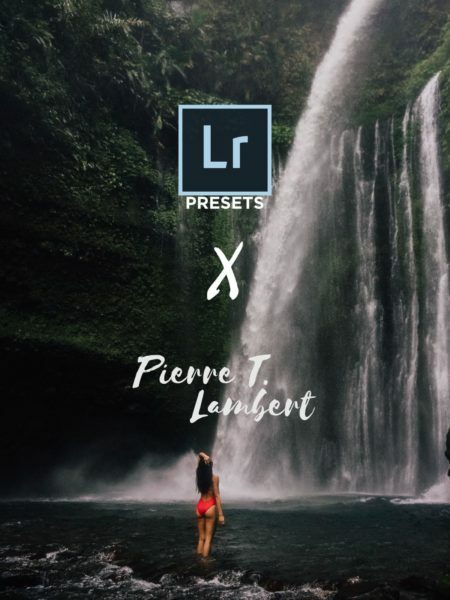 The Stars Lightroom Presets are made of 1 classic and 1 advanced preset to bring out the magic in your night photos. These presets are ideal for pictures of Milkyway and the stars at night. 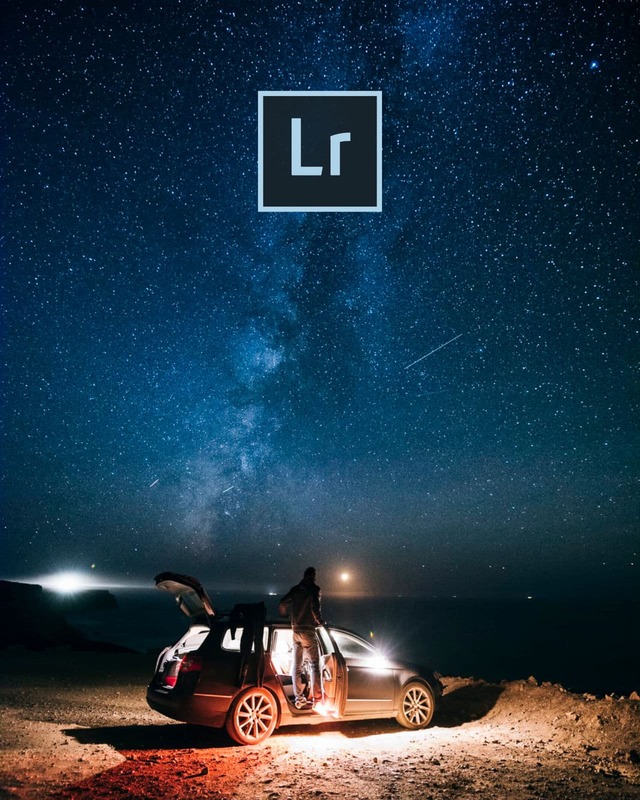 It will bring out the magic of the sky you captured. I start editing all my night pictures with those presets. I use them as a base and then do local adjustments. 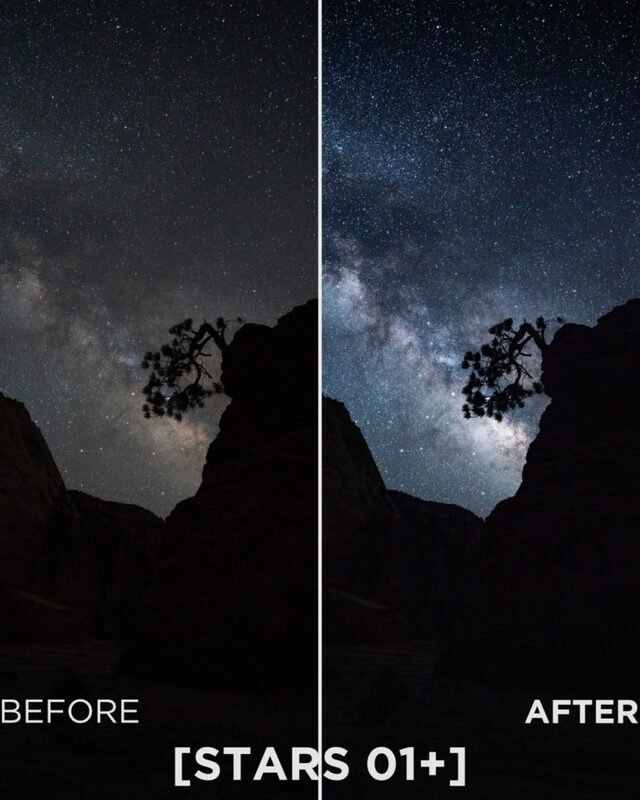 Stars 01+ – this one is a supercharged version, it includes a gradient filter pre-made specifically for the sky. 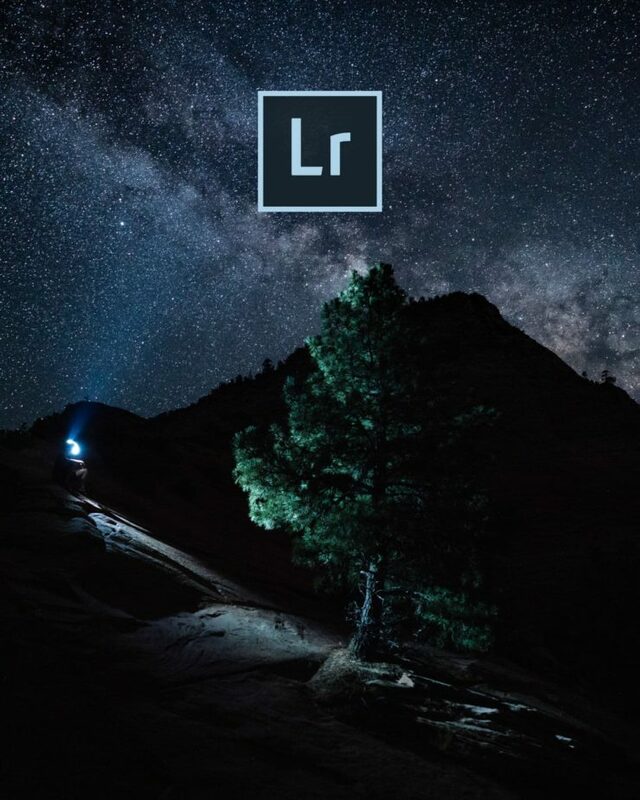 Watch my video on shooting at night to see how you can use it to its best. 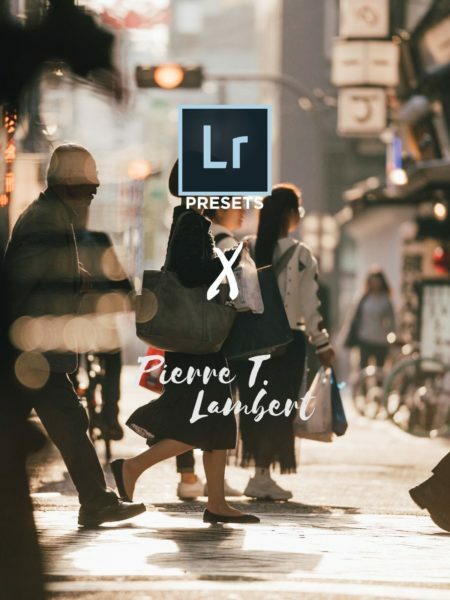 IMPORTANT: These presets are for the Lightroom Classic & Lightroom CC. Compatibility is guaranteed for v7.0 and above. 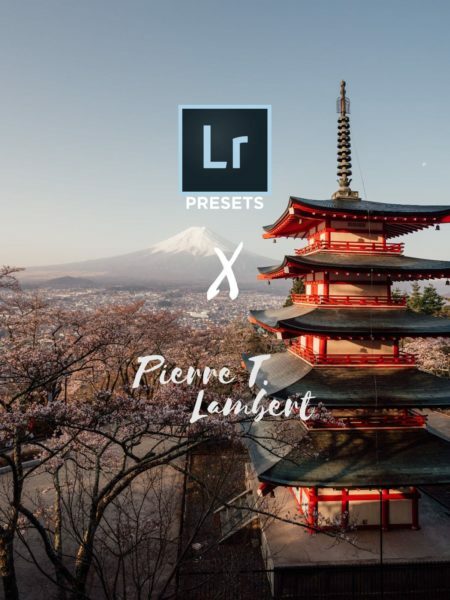 If you use Lightroom CC, those presets will be available on your Lightroom mobile app.